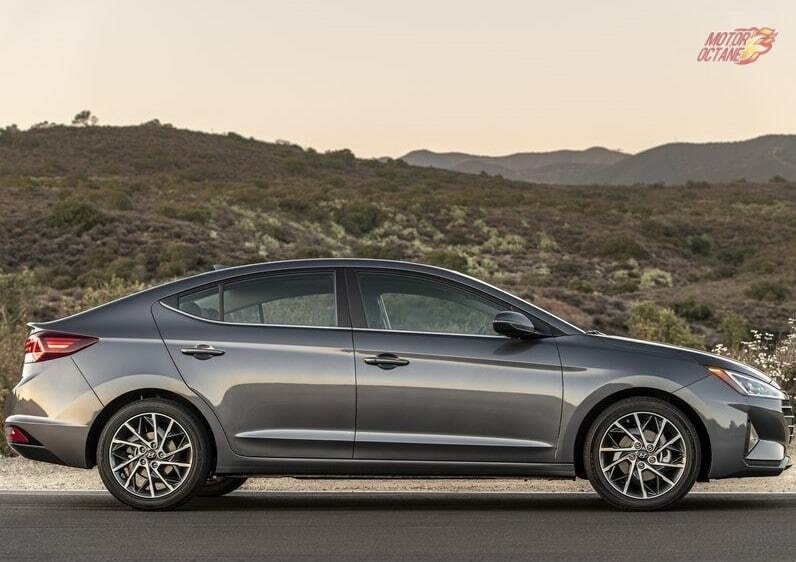 One of the coolest looking sedans out there is the Hyundai Elantra. The car with its fluidic design looks super premium and eye-catching. The current generation has already received a facelift once and this car looks more than that. The mean new design and cool fascia really set the car apart from the previous facelift. The Hyundai Elantra 2019 will be a great car to wait for and will be launched soon. The car is also said to become 75% safer. The car will be launched around the same time as it’s an upcoming rival, the Honda Civic. The Hyundai Elantra 2019 will be launched in mid-2019. The exact date is not out yet and we will update you on that when we have more. 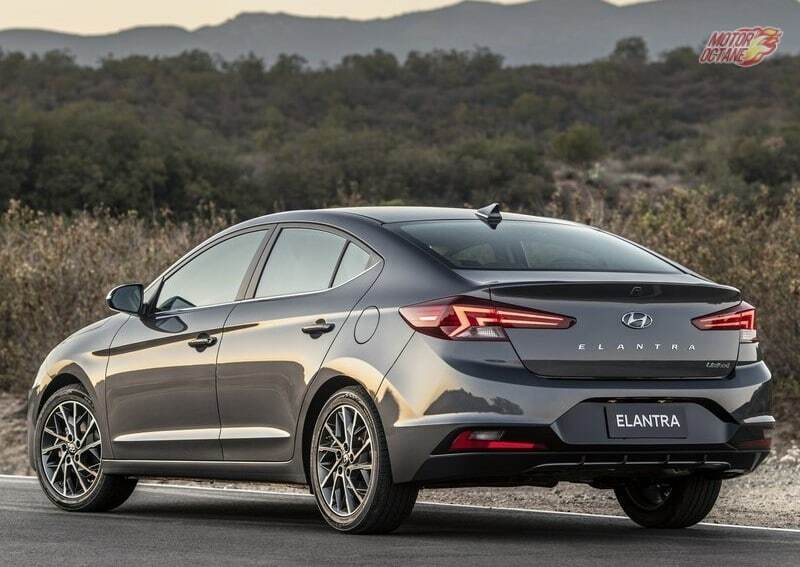 The Elantra 2019 is going to be priced aggressively looking at its rivals, the Altis, Octavia and upcoming Honda Civic. The car will undercut the Honda Civic. The Hyundai will try and position itself as the value for money product. Also read: The upcoming Honda Civic will be radical! The design of this car will see a departure from the fluidic design that Hyundai is known for recently. 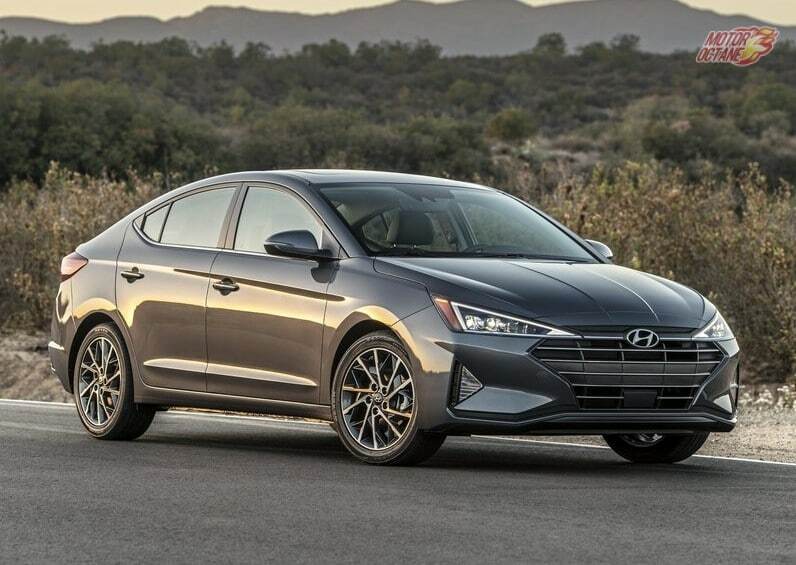 The most obvious change to the Hyundai Elantra 2019 is the new fascia with LED DRLs, a new hood design, new fenders and also a new front grille that is very Lexus. At the back, the Elantra gets a revised bumper and new taillights. The chrome strip has been replaced with the name ‘Elantra’ written across the back. The new changes to the exterior have made the sedan more dynamic in the way it looks while the single streak look is very elegant to look at. The boot-lid has also received changes with the number plate now positioned on the bumper. The car will continue to receive the existing features it boasts. This was one of the first cars to come with ventilated seats. The Hyundai Elantra 2019 now comes with a new infotainment system. A new 8.0-inch touchscreen which has everything from Android Auto to Apple Car Play to even wireless charging for your smartphones is now offered. However, this only for the top of the line Elantra, while the lower models will get the same 7.0-inch unit from the other Hyundai’s. The car gets a new steering wheel. The air vents seem to be the only things that are carried over from the previous car. The Hyundai Elantra 2019 will be powered by a 2.0-litre naturally aspirated four-cylinder petrol engine, a 1.4-litre turbo four-cylinder and a 1.6-litre turbo four-cylinder diesel engines. 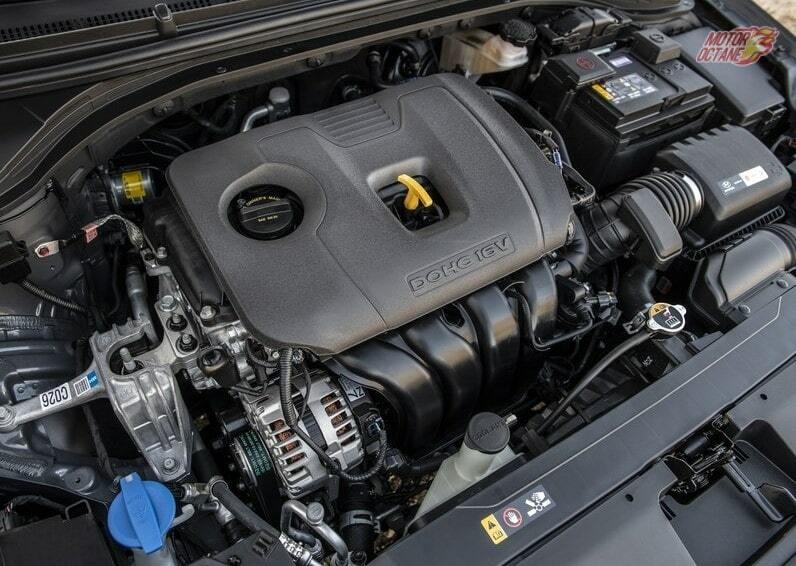 These engines will churn out 147 bhp, 128 bhp and 201 bhp respectively. The diesel will be the torque king with 320nm of torque. The Octavia will finally have something to worry about. The company will offer a 6-speed automatic, a 7-speed dual clutch automatic and an option of 6-speed manual or the 7-speed dual clutch for the sports version of the 2019 Elantra. The Hyundai Elantra 2019 will compete with the upcoming Altis, Honda Civic and the Skoda Octavia.